A hit and run accident is a colloquial term used to portray a scenario where a vehicle collides with a person, automobile or property object and the operator of the liable vehicle leaves the scene of the incident. Hit and run is a criminal offense carrying severe penalties and is also one a common cause of civil lawsuits brought by the injured or affected party. This informational essay examines vehicular hit and run investigations, which can be commenced by police or professional private sector investigators. We will detail the types of hit and run cases that are possible and how negligent drivers can be located and brought to justice. Motor vehicle strikes a pedestrian and continues. Motor vehicle strikes a bicyclist or motorcyclist and continues. Vehicle strikes another vehicle which is also in motion, then continues. Vehicle strikes a parked vehicle and then continues. Vehicle strikes a home or commercial property, then continues. Vehicle strikes a domestic animal, then continues. 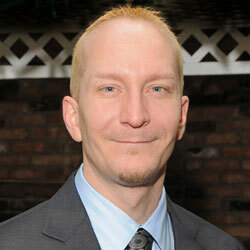 Private investigators are experts in identifying the parties involved in a hit and run scenario. Car accidents leave indelible evidence, in terms of parts which may fall off a vehicle and paint, blood or other substances which may mark up a vehicle. Investigators will attempt to locate witnesses to the incident and secure signed statements from them. Private detectives can contact local tow shops, vehicle repair shops and auto collision companies to determine if any matching vehicles have been sent in for repair or repainting services since the accident. Most of all, investigators will not stop looking for the person or persons who victimized your body or property until the perpetrators are caught, and when applicable, prosecuted to the fullest extent of the law. Being the victim of a hit and run is a humbling and rage-inspiring ordeal. The mere thought that a person could run over another human being and leave the scene of the accident is alarming. However; it happens every day, all over the world. Do not let this criminal act go unpunished or allow the perpetrator get away with their indifference. 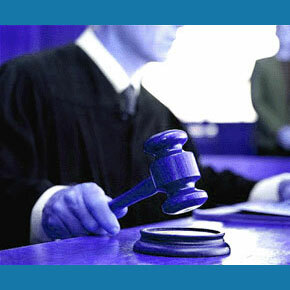 Hire a professional investigator to track them down and bring them to justice. For more information about using private investigation as a method of resolving a hit and run case, contact a licensed P.I. 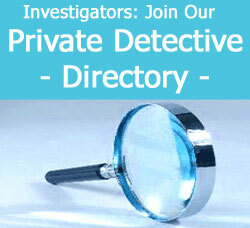 directly or call a private detective association for a referral.